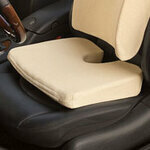 Memory foam back cushion provides needed support and comfort. 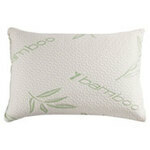 Memory foam cushions are free-standing and can be arranged however you like. 13"L x 12 2/3"W x 4 1/3"H. Includes machine washable cover. 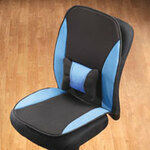 Tailbone cushion reduces pressure so you can sit comfortably for hours. 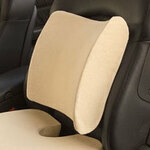 Cutout helps eliminate stress on tailbone; wedge helps align spine. 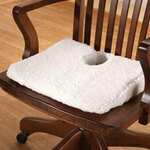 Tailbone pillow memory foam has washable, removable polyester cover; measures 16" x 13" x 3". Imported. 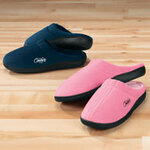 Spacious open toe edema slippers provide a non-binding fit with sherpa lining, memory foam insole and non-slip vinyl sole. 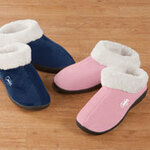 Specify size: Medium (fits women’s shoe size 6 1/2–7), Large (fits 8–9) or XL (fits 9 1/2–11). 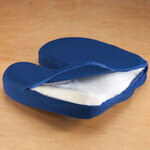 Edema slippers made with polycotton upper. 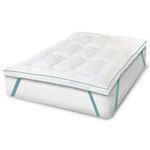 Machine wash warm, tumble dry.